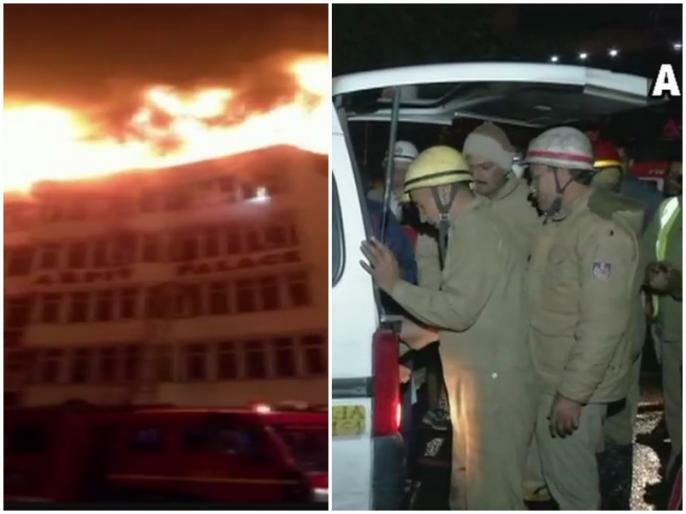 Delhi karol bagh fire accident news updates in Hindi: A fire broke out in a hotel in Delhi's Karol Bagh. Two people were killed in the fire. On the spot, local administration and firefighters are busy trying to control the fire.